nero profumo: Nero Profumo's Best of 2012. Nero Profumo's Best of 2012. 2012 have been a year in which I found myself (re)discovering a lot of beauties from the past. Discontinued fragrances, classics and minor hidden gems from other eras. Despite that, the world of perfumery had obviously followed its path with boatloads of new releases but it seems that "tough times" have brought some niche firms to reconsider their original ideas and present safer compositions aimed to larger crowds (Comme Des Garcons with their new Play Series and Amazingreen and Etat Libre D'Orange come to mind here). That said, we still had the chance to experience some interesting fragrances either from solidly estabilished brands and/or new houses. 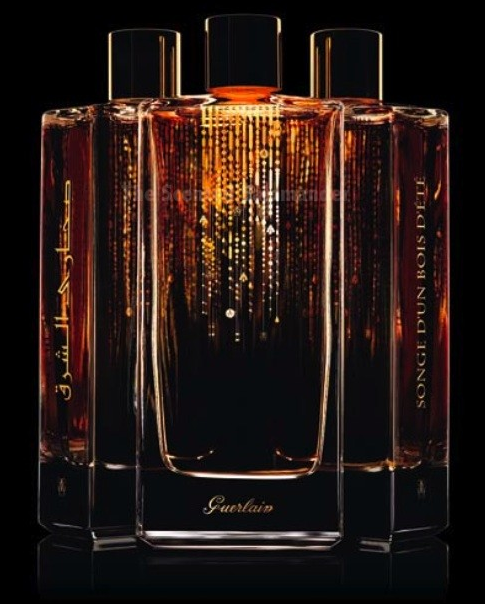 Guerlain launched the Le Déserts D'Orient trio proving, once again, that when they do something right, there's still no match for anyone else out there. Songe D'Un Bois D'Etè, beside definitely being one of my favorite fragrances of 2012, have rapidly jumped up there in my top 10 best Guerlains ever together with classic monsters such as Jicky, Mitsouko, Sous Le Vent and the likes. A Wasser's masterwork that's the living proof there's still hope for all Guerlainistas. Encens Mythique D'Orient is another composition that surely deserves a mention in this end-year summary as well as the new iterations of La Petite Robe Noire which are terrific examples on how to create a mainstreamish youthful fragrance that's cheerful and light-hearted while completely skipping the dullness. On different territories, Vero Profumo's Mito have been another big winner in my book. 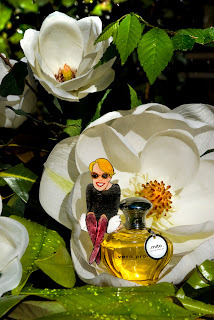 Kern's tribute to green/floral chypres a-là Sous Le Vent and Mitsouko brought a breath of fresh air to the perfumery industry. As usual with all Vero's compositions, an old-fashioned bone structure is paired to a pleasantly quirky twist that clearly speaks of skills and talent. Once again, Vero Profumo demonstrates that you can still be innovative while speaking a classic language. The oud craze seems to have not ended yet and despite the countless unremarkable deliveries from bascially every house on the planet, there's still somethig note-worthy. Xerjoff launched the pretty solid "Oud Stars" series of which I particularly enjoyed Zafar. 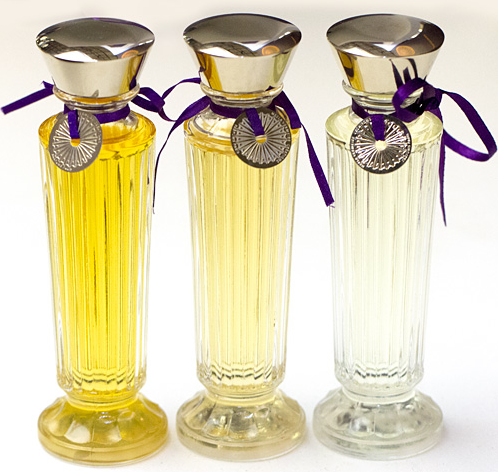 A challenging, straght forward, no-copromise fragrance that will appeal to fans of the most "exotic" ouds. Ramon Monegal, a promising brand from Spain, introduced his consitent line worldwide. His Agar Musk, Impossible Iris, Ambra Di Luna, Cuirelle and Mon Patchouli (among others) have rapidly turned into some of the most discussed and talked about compositions of the year. The line strikes as no-nonsense type fo stuff. Very wearable and easy to like with a particular attention on the packaging. I'd like to add to my list a mention for two fragrances originally released in 2011 but launched in some territories in 2012. 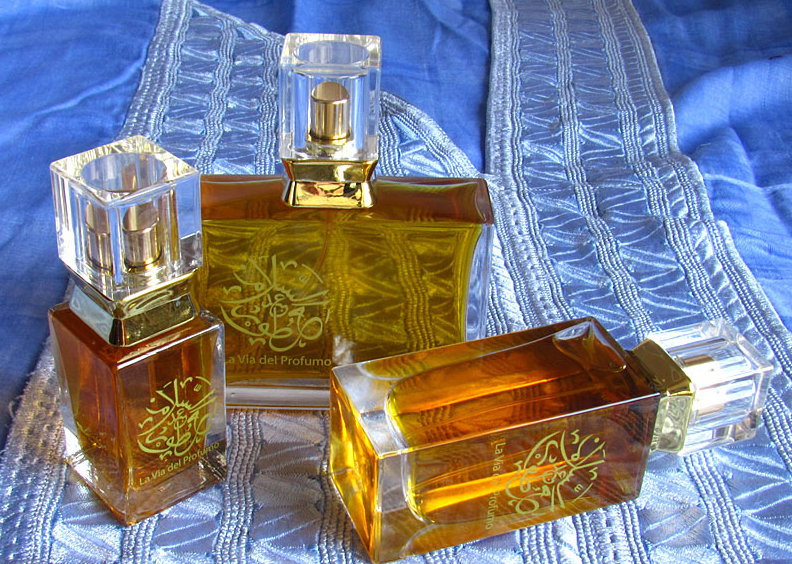 I'm talking about Neela Vermeire's Trayee and Mohur by omni-present perfumer Bertrand Duchaufour. Two GREAT takes on the oudy/woody/balmy oriental theme that while showing all of the Duchafours' hallmarks they bring the whole genre to a completely higher level that oozes with quality and inspiration. Overseas, and more precisely in the US, Arquiste seems to have gained some attention and, appearantly, well deservedly. Anima Dlucis is my pick from this house to surely watch out. A soothing and full bodied warm spicy concoction with gourmandic facets. Extremely sophisticated, deep and absolutely distinctive. Last but not least, two of my favorites brands involved in 100% natural perfumery gave some solid signs of their healthy condition. Mr.Dubrana's La Via Del Profumo delivered TAWAF. 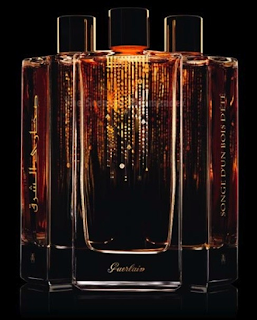 A terrific take on indolic jasmine and resins that you would expect from JAR if they were to release a fragrance for the UAE and O'Driù, which launched Laurhum, JMT and Linfedele Haiku (among others). The former is a boozy-tobacco enriched by a massive dose of leathery castoreum, JMT is the ultimate, high-end, jasmine fragrance while Linfedele Haiku is basically O'Driu's best option for anyone who might be interested in exploring the house. I would like to point out that fragrances such as Naomi Goodsir's Cuir Velours and Bois D'Ascese, Parfum D'Empire Musk Tonkin and Histoires De Parfums Vici are not included in my list, either because I haven't spent enough time with them or I've not had the chance to test them yet, but I'm pretty sure some would have make it to my end-year list. Thanks for the great Best of 2012! I will have to sample Vero Profumo's Mito. I love a green, floral chypre! Best wishes in 2013!